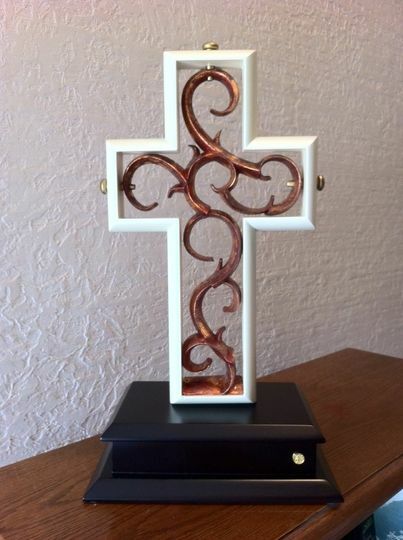 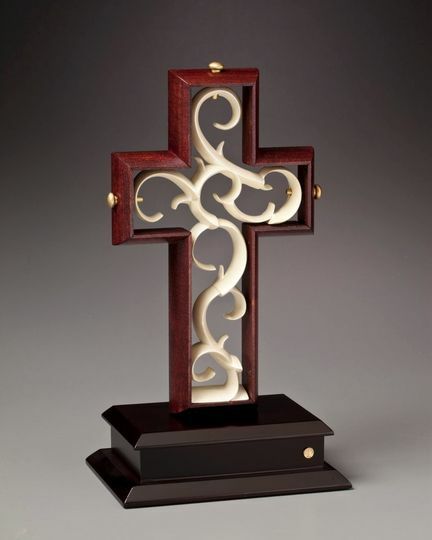 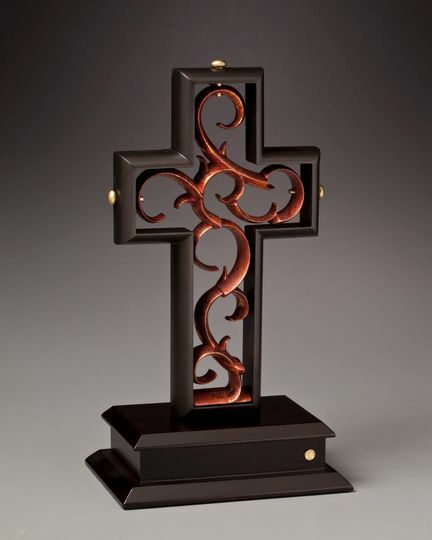 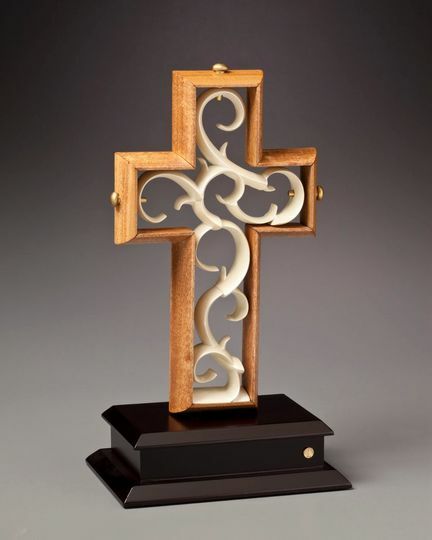 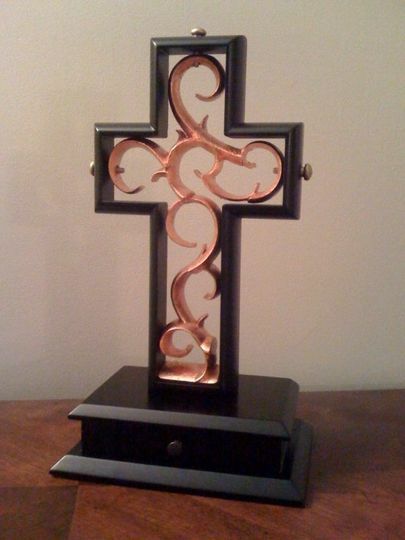 The Unity Cross created by Michael Letney is one of the unique items that we are privileged and honored to carry through our store. 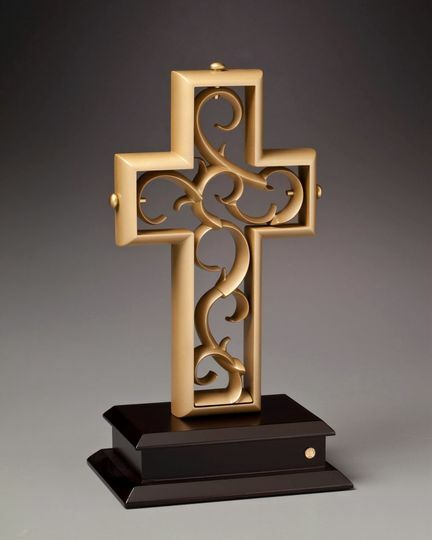 Weddings are a beautiful, deeply spiritual event, and the Unity Cross is a wonderful symbol to use to explain the marriage relationship. 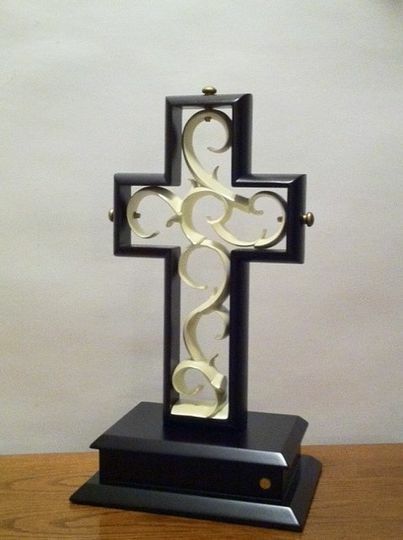 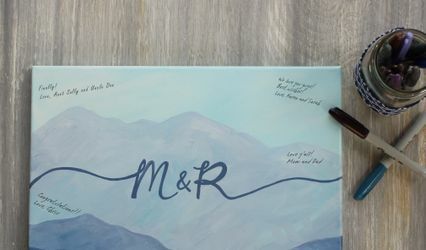 We also carry frames, baby gift items, and christian gifts for all occassions. 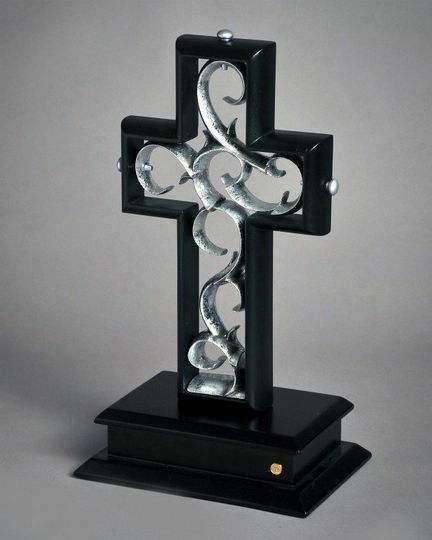 Visit our store and let us help you with your gift giving needs.